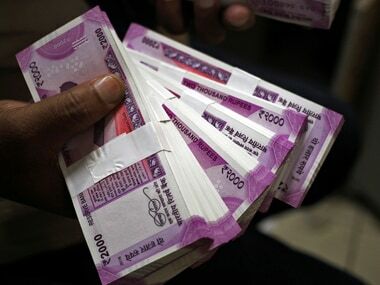 New Delhi: The Sushil Modi-led ministerial panel will recommend to the GST Council to defer by a year the proposal to incentivise digital payments under the Goods and Services Tax (GST), citing revenue implications of doling out concessional tax rate. 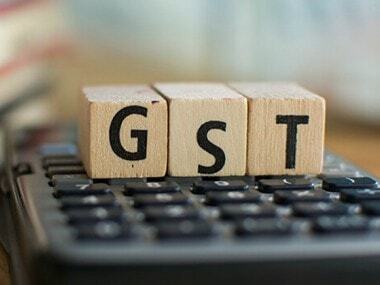 The panel, in its meeting on Sunday (8 July), has decided to wait for stabilisation of revenues under the GST and the new return filing systems in the current fiscal before considering differential GST rates for people making payments using the digital mode. Besides, another ministerial panel under Modi, on Reverse Charge Mechanism has decided to recommend powers to the GST Council to notify the registered persons who would come under RCM purview. The meetings of the two Group of Ministers (GoM) were held here on Sunday. The recommendations of these ministerial panels will be placed before the GST Council, chaired by Union Finance Minister and comprising his state counterparts, in its next meeting on 21 July. Modi said the GoM on digital transaction has decided that this is not an opportune moment to incentivise digital payments as it will have revenue implication. "Let returns and GST revenues stabilise, then we can think about incentivising digital transaction". "The GoM will be recommending to the Council that it may think about the proposal of incentivising digital transaction again after a year. 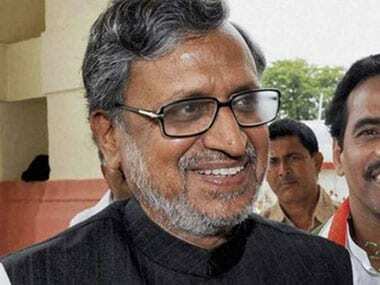 The GoM is recommending deferring the proposal for a year," the Bihar deputy chief minister said. To incentivise digital transaction, the GST Council in its last meeting in May had discussed giving a concession of 2 percent in GST rate (where the tax rate is 3 percent or more) to consumers making payment through cheque or digital mode. The discount would be capped at Rs 100 per transaction. 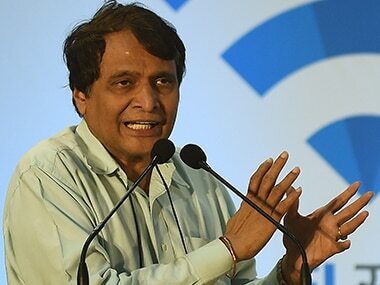 The five-member GoM on incentivising digital transaction include Gujarat Deputy Chief Minister Nitinbhai Patel, West Bengal Finance Minister Amit Mitra, Haryana Excise and Taxation Minister Capt Abhimanyu and Punjab Finance Minister Manpreet Singh Badal. With regard to the decision on RCM, Modi said the GoM will recommend that the GST Council will decide on the class of registered persons who would be required to deposit taxes on reverse charge basis. 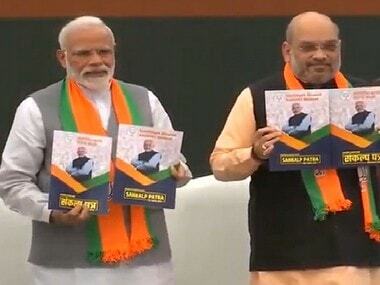 "We have recommended omitting the present Section 9(4) and introducing a new Section 9(4) which will permit the government, on the recommendations of the GST Council, to notify specific class of registered persons, goods which would be covered under RCM provision," he added. The conditions and the date for levying of RCM will be decided by the council, Modi noted. Under the RCM in GST law, registered dealers are required to make tax payments in case they procure goods from unregistered businesses. Currently, RCM, which is touted as an anti-evasion measure, has been deferred till September 30. Punjab Finance Minister Manpreet Singh Badal, and Kerala Finance Minister Thomas Issac, among others, are a part of the GoM on RCM, which was constituted in March by the GST Council.